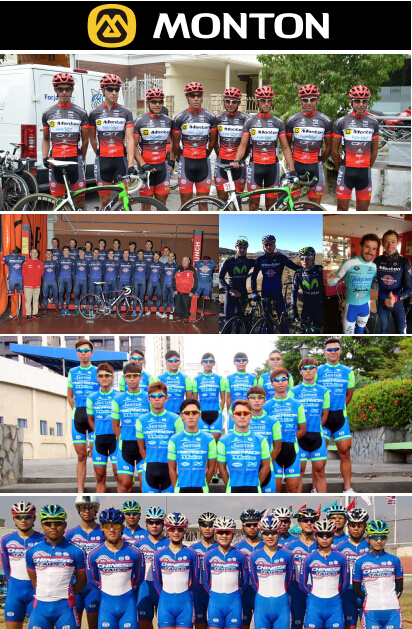 Monton Sports, located in Shenzhen (factory in Guangzhou), has introduced in the most advanced heat transfer machine since 2002. 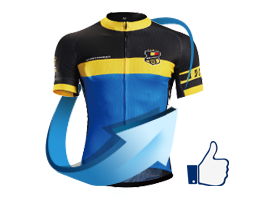 For the past decades, it has been engaged in designing and manufacturing cycling clothing for other brands. 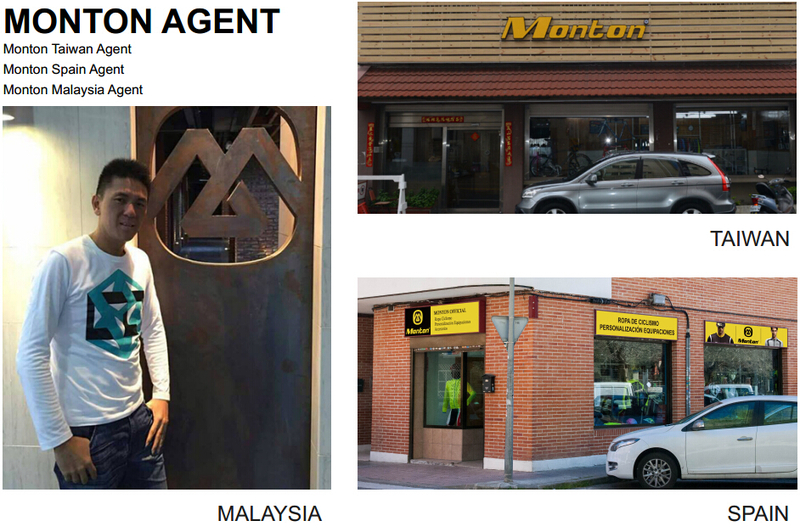 In 2010, we created our own brand "MONTON" and registered this trade mark in USA and EU. Monton means "mountain". Our aim is to keep people out to enjoy low-carbon, comfortable and passionate cycling life. "Rock your life" is our motto. 1. Local Shop. 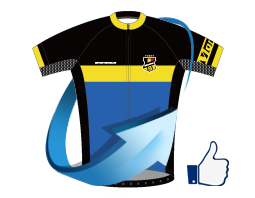 Easy for the cyclists to try Monton size, fabric and custom cycling clothing service for team, group or events. 3. Financial ability. 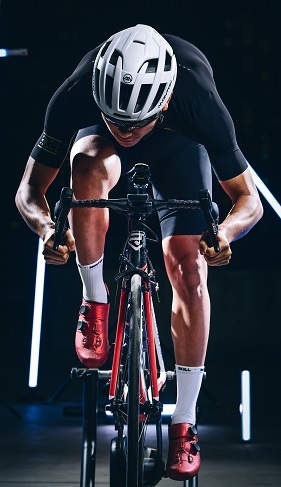 Individuals, groups or organizations which can be responsible for their civil liabilities and have corresponding finance strength to stock cycling clothing at least 10,000USD. 4. Accept supervision of MONTON. 5. 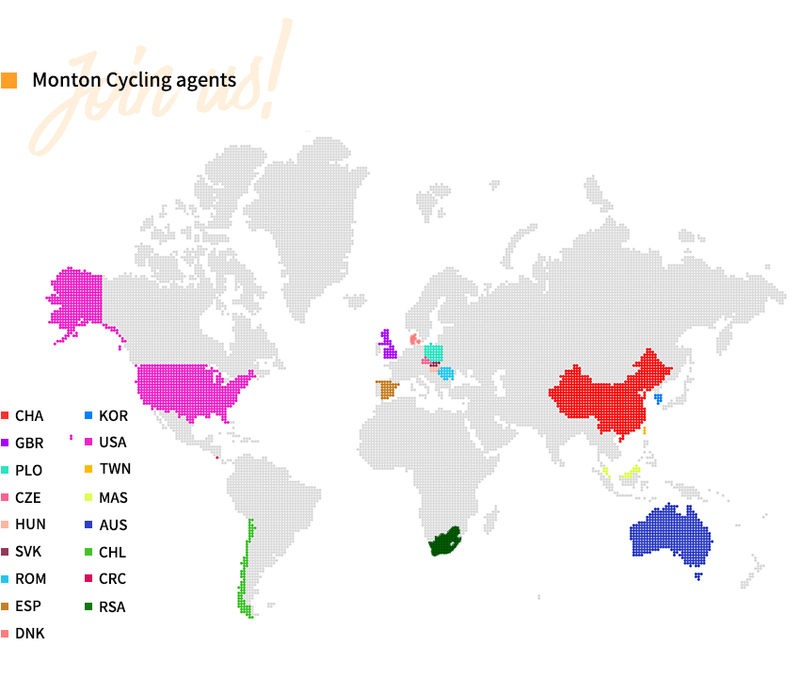 Cycling agents as a full time job. Becoming a local agents would require a lot of energy and time. 2.Company will make comprehensive appraisal on candidates management ability (credit and finance condition, marketing sales experience, available online resources, capability of analyzing the market).